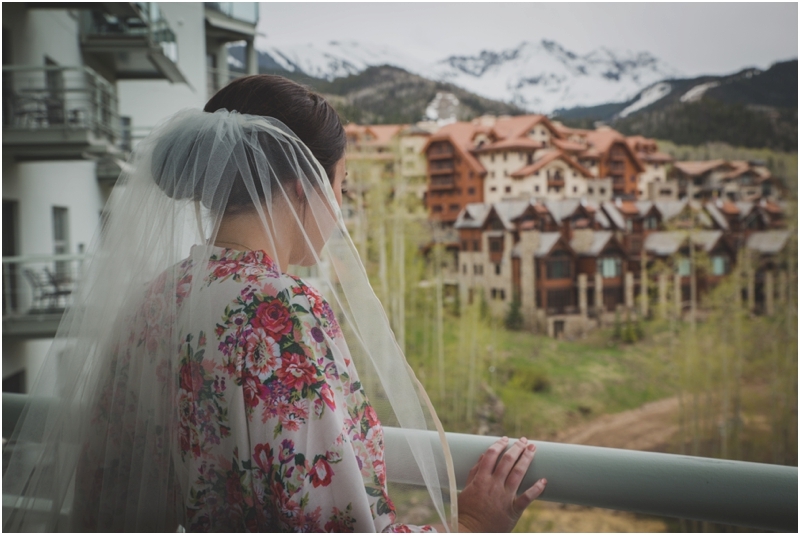 Getting the opportunity to travel to another state or country to photograph & film a wedding is one of the most cherished blessings to us. 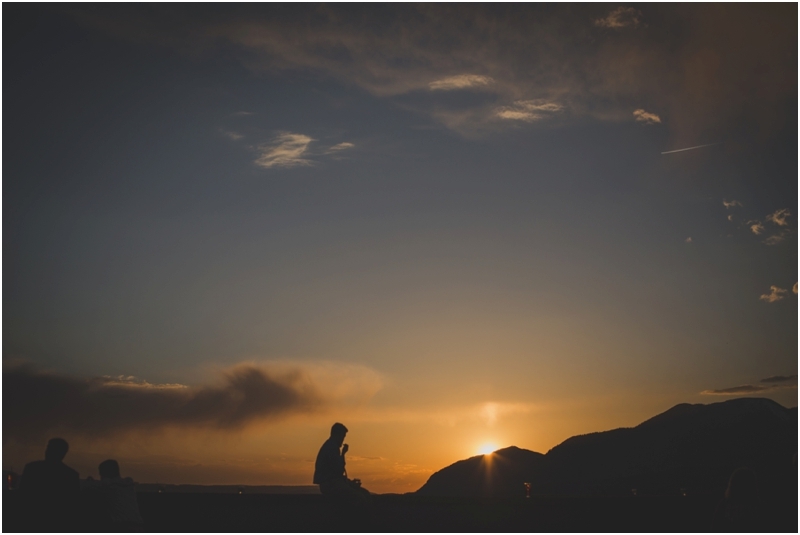 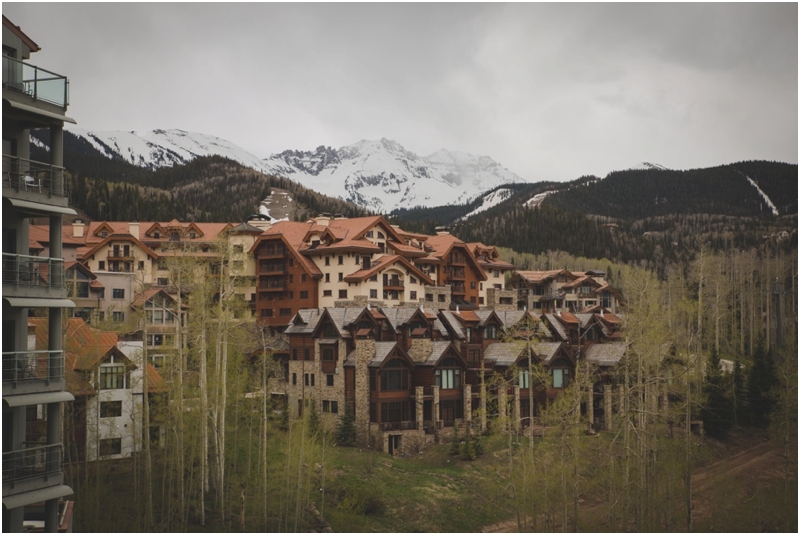 We LOVE getting to know our clients & exploring the world with them. 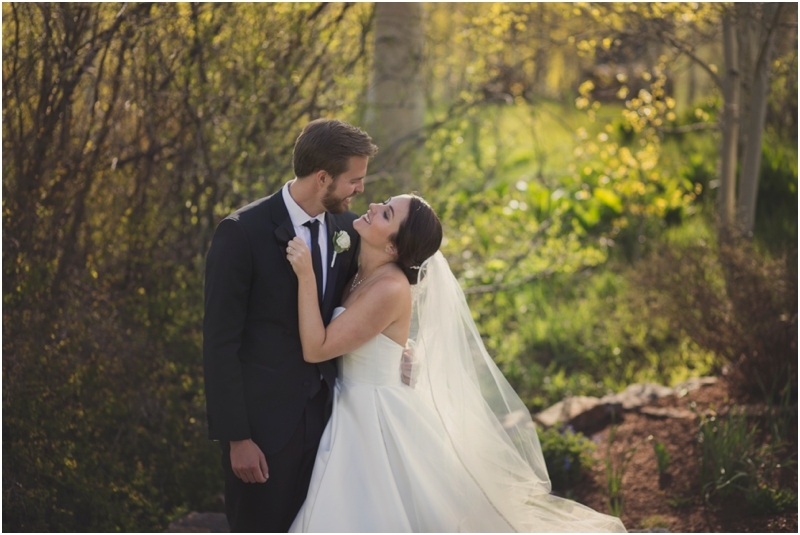 When you trust us enough to travel out of Wisconsin to your wedding, we are so unbelievably grateful! 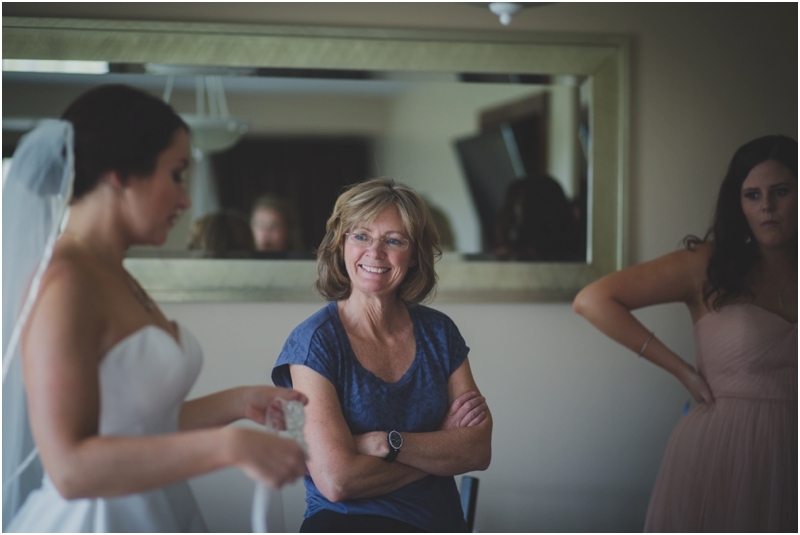 When Erin & her mom, Judy, contacted us, we were thrilled! 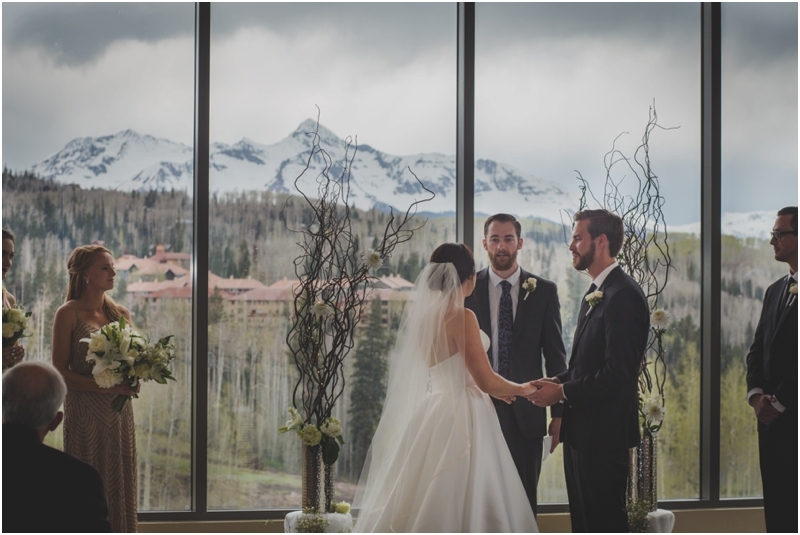 Erin & Patrick currently live in Southern California, but they got married in one of the most beautiful places in Colorado. 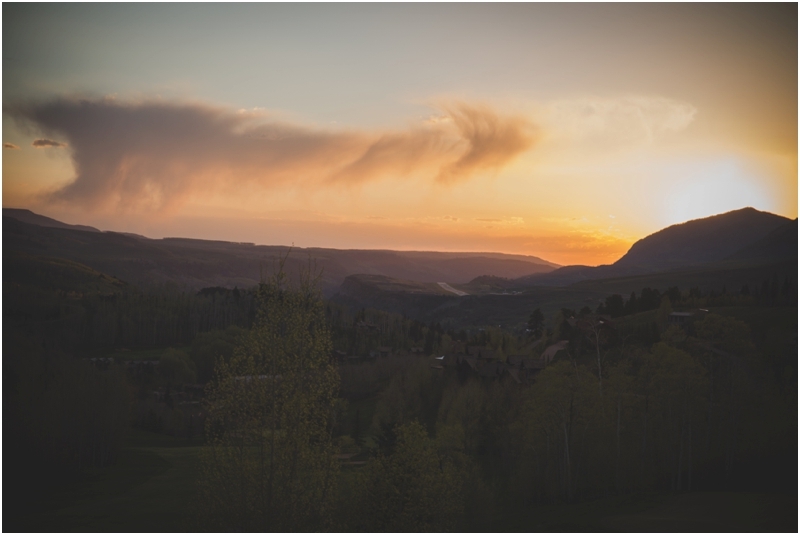 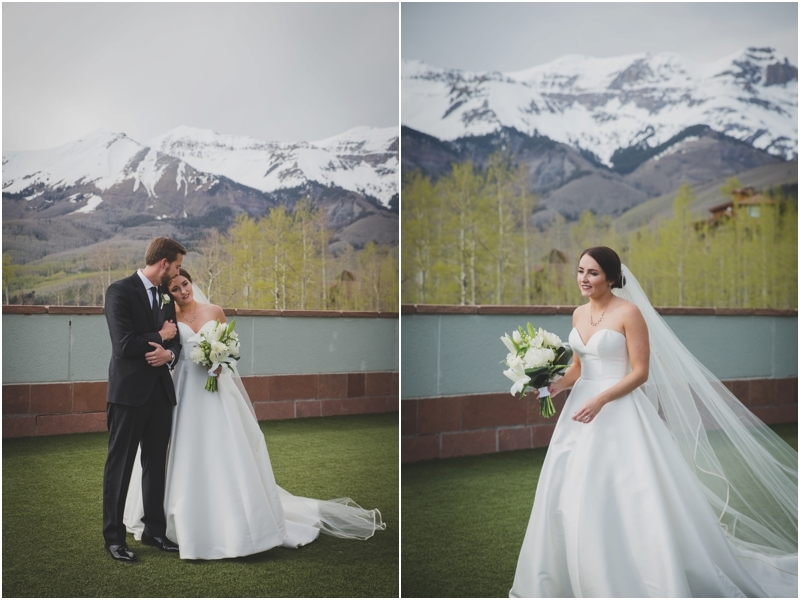 Telluride & Mountain Village are magical. 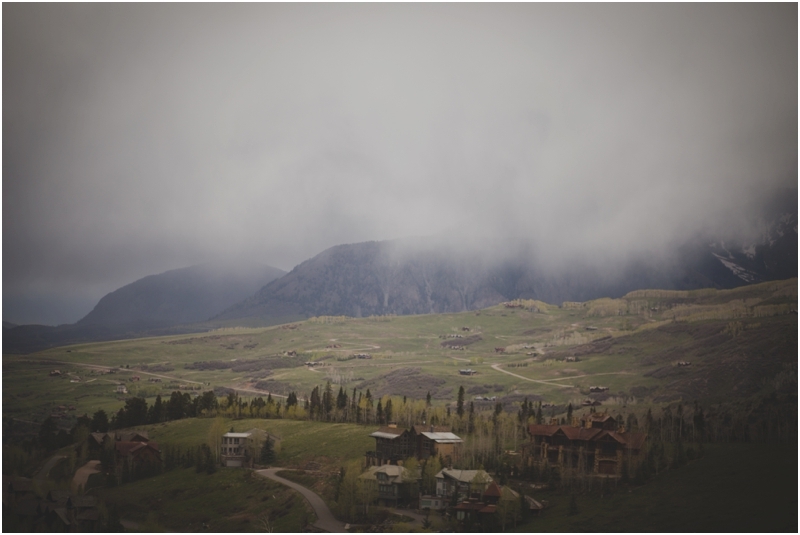 It's such a surreal place. 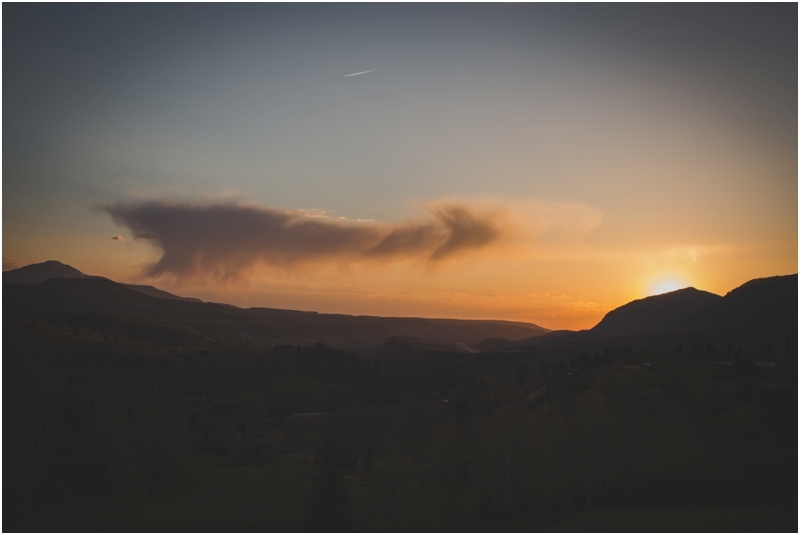 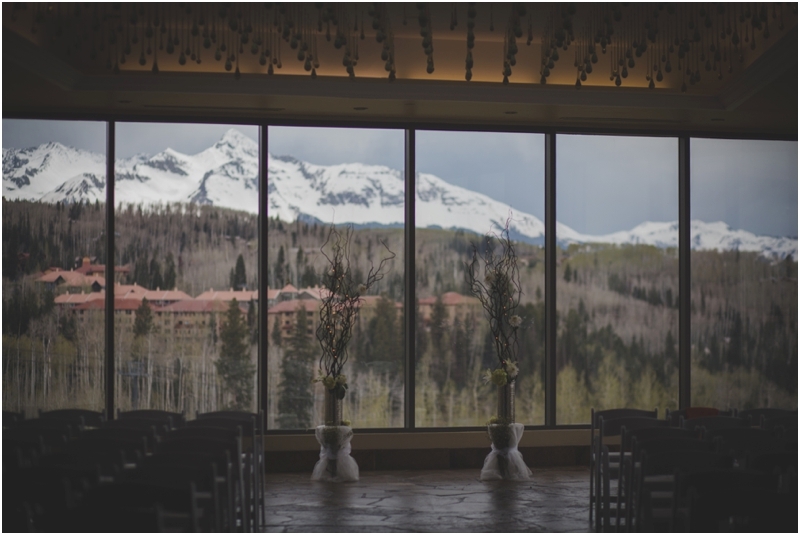 You're surrounded by incredible mountain views. 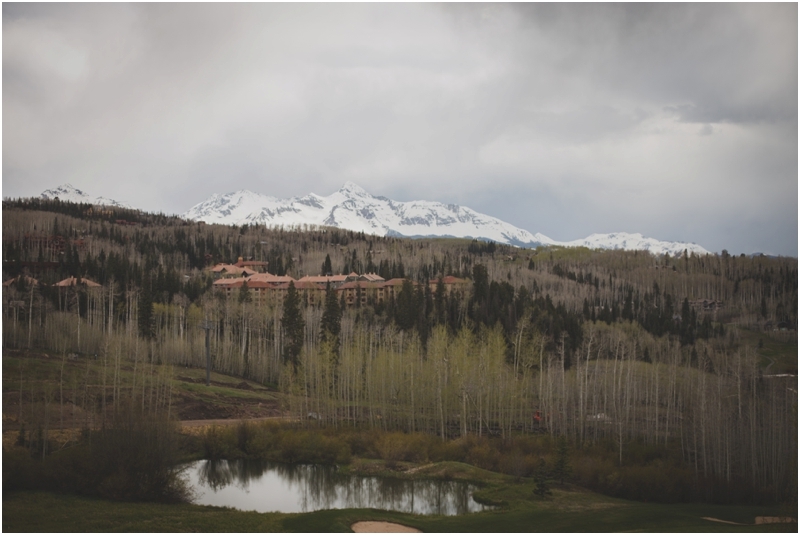 Devin & I traveled from Vegas through Utah to Telluride. 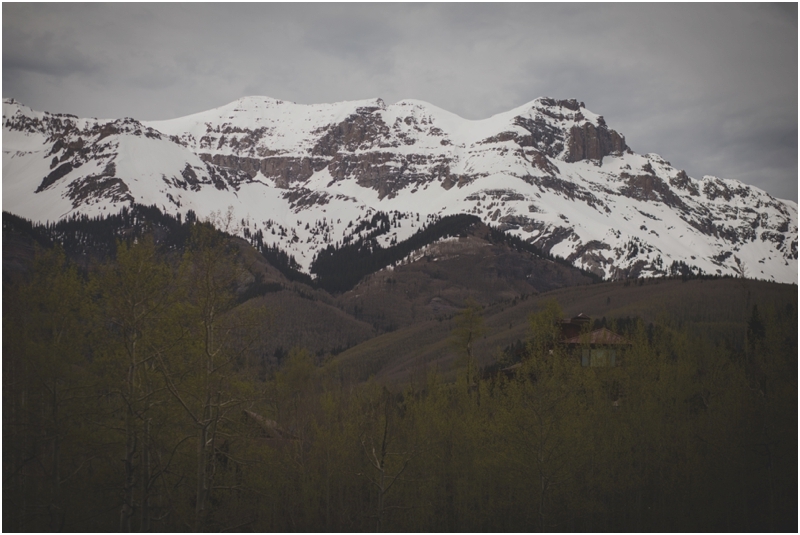 We adventured & chased waterfalls. 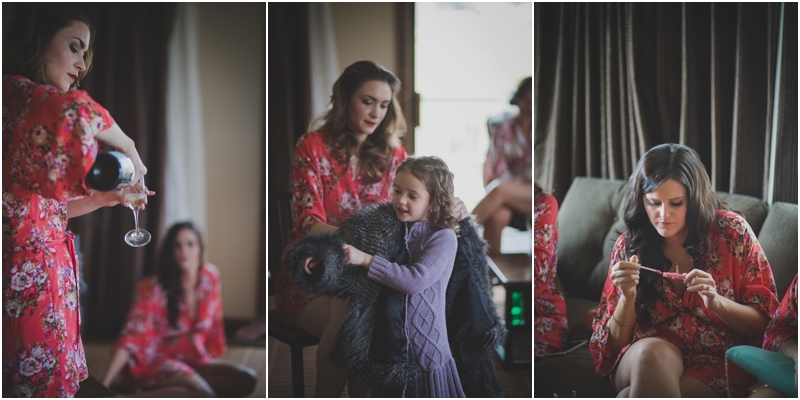 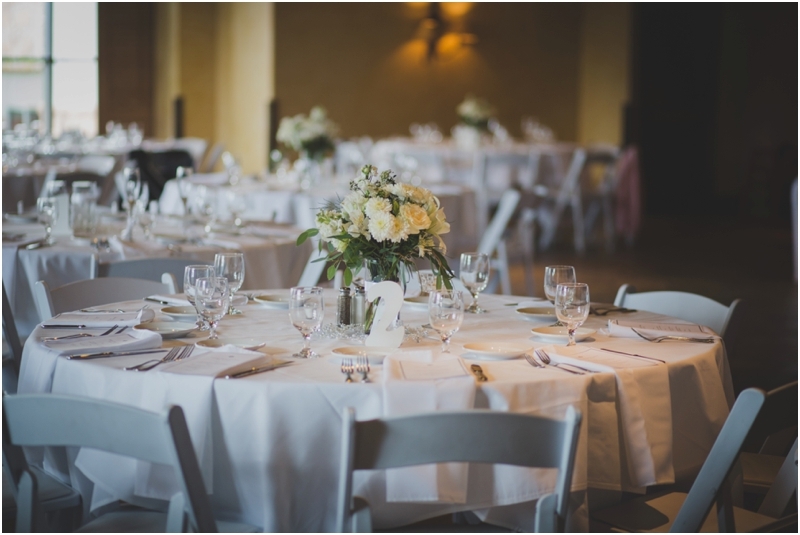 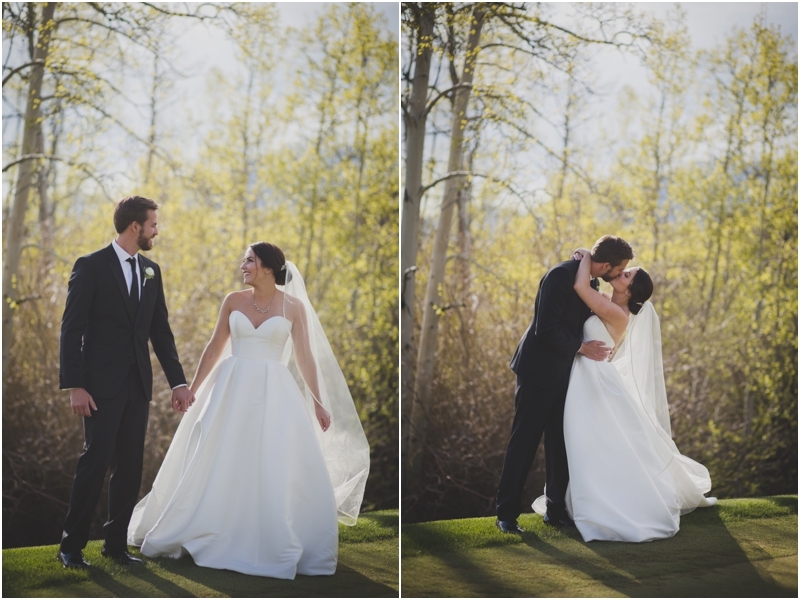 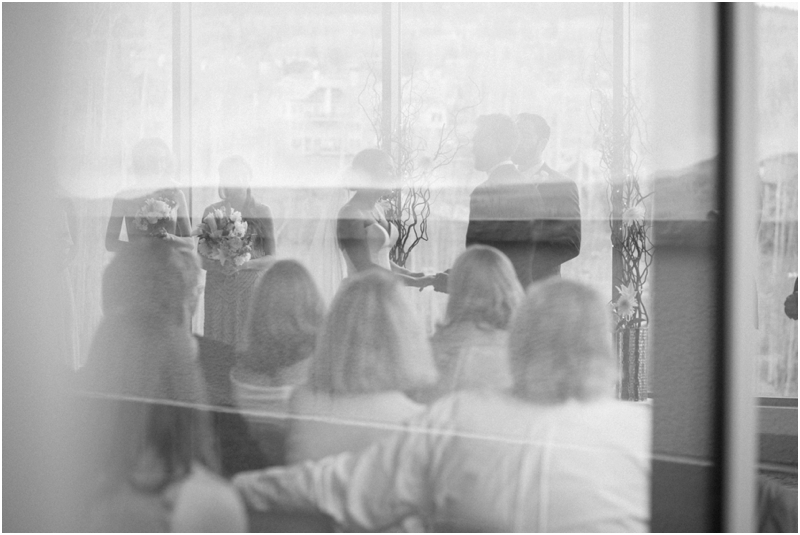 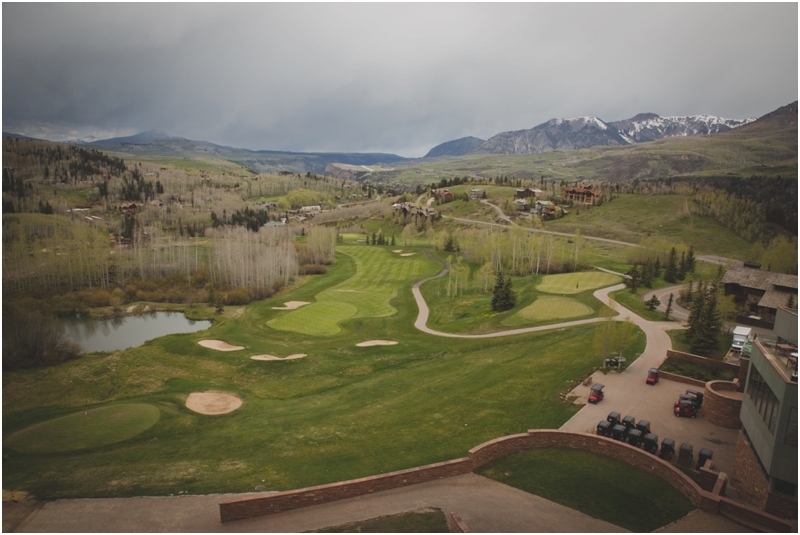 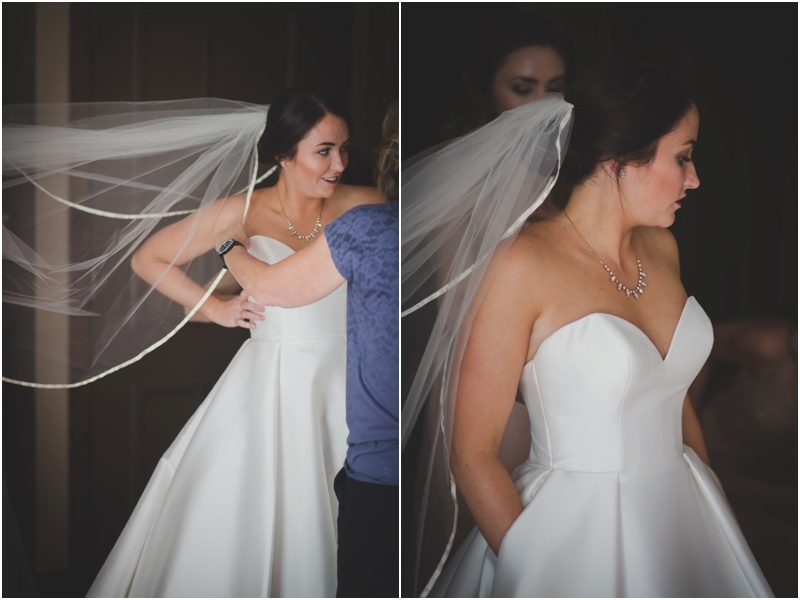 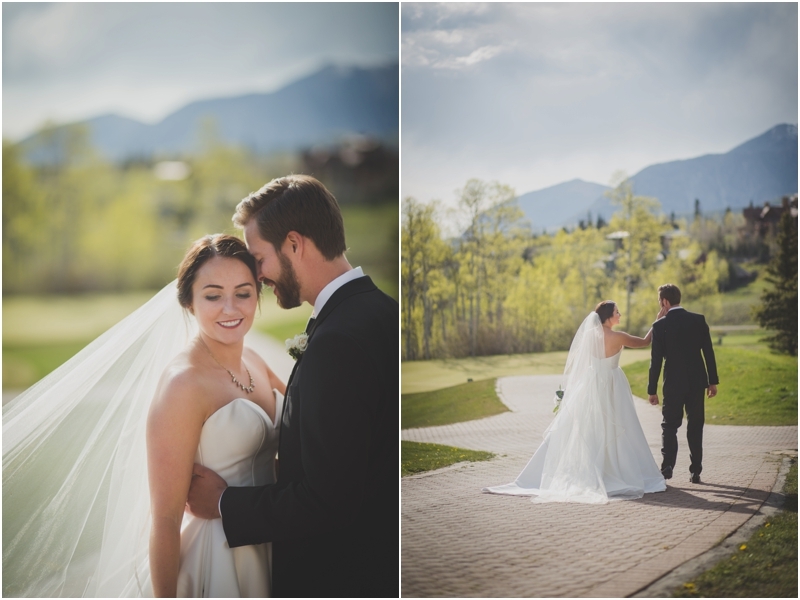 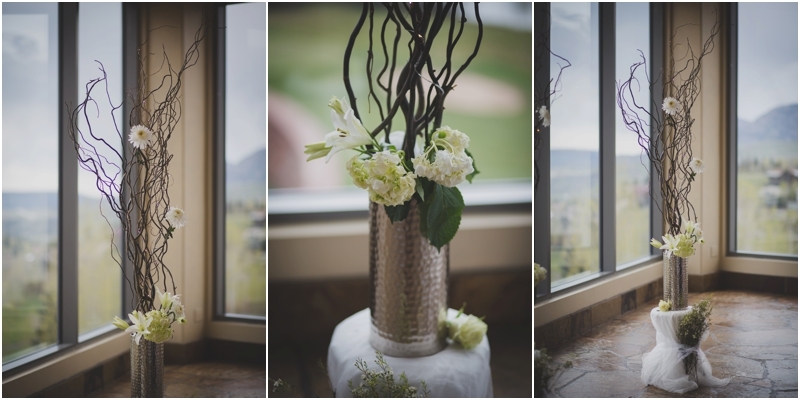 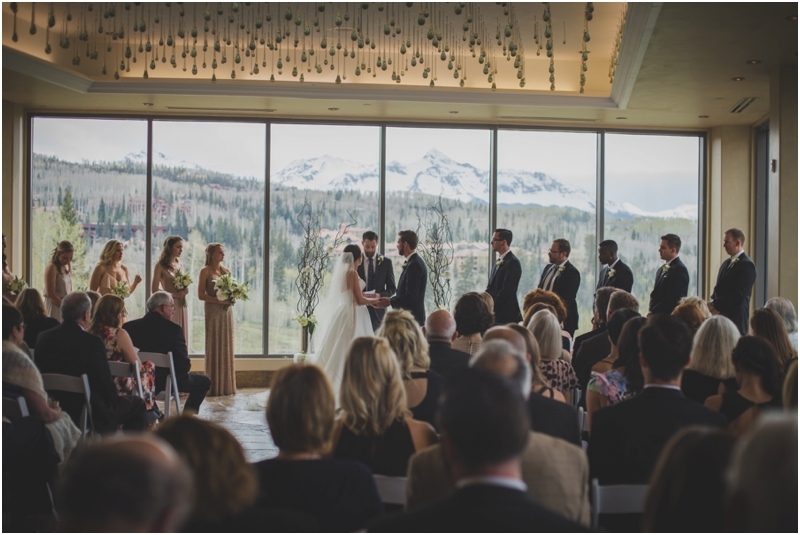 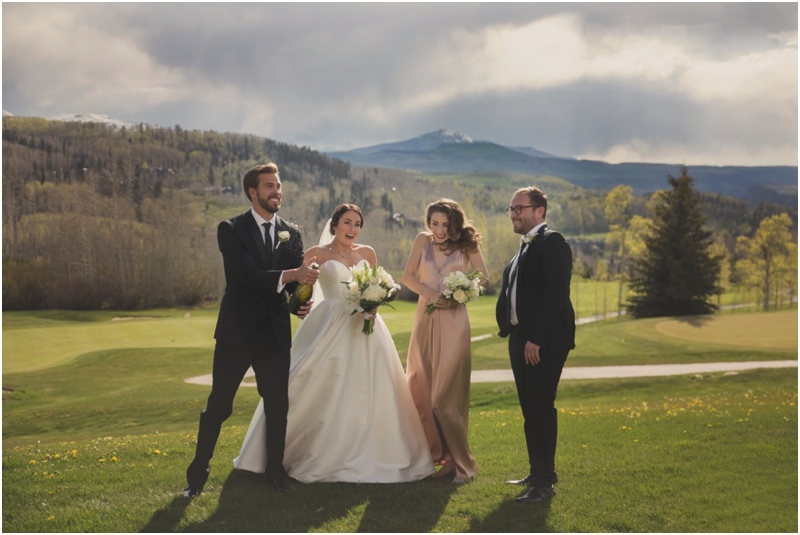 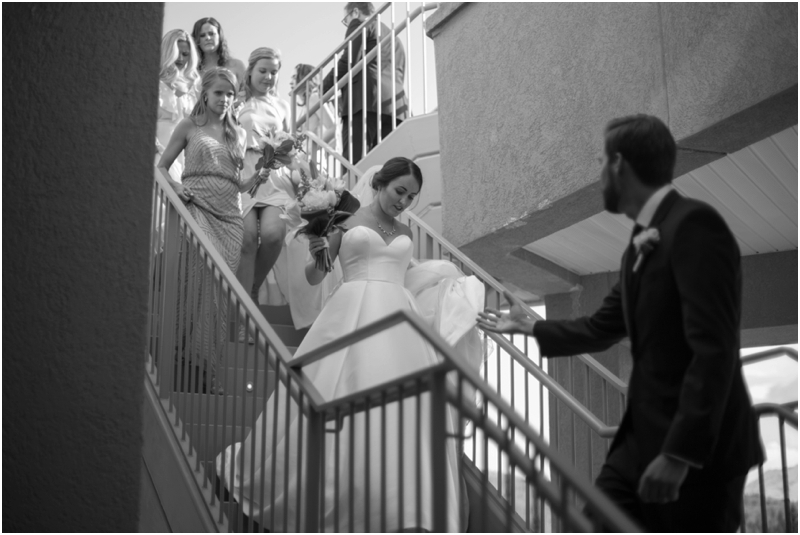 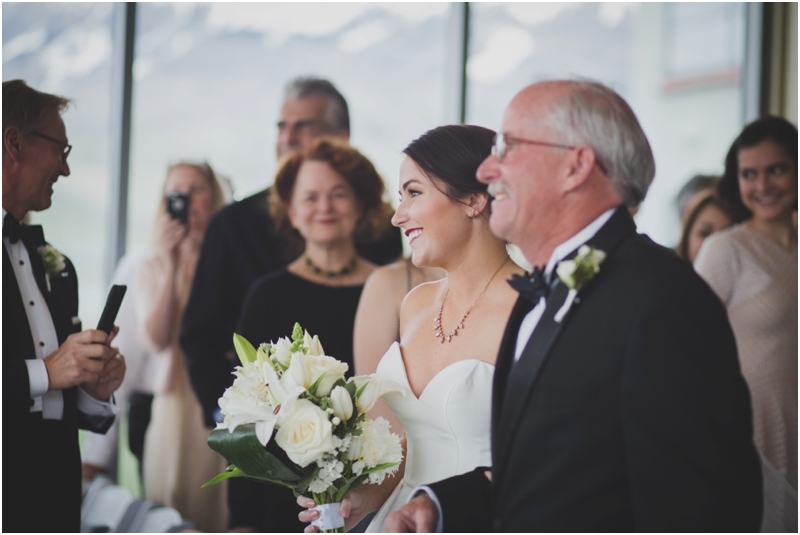 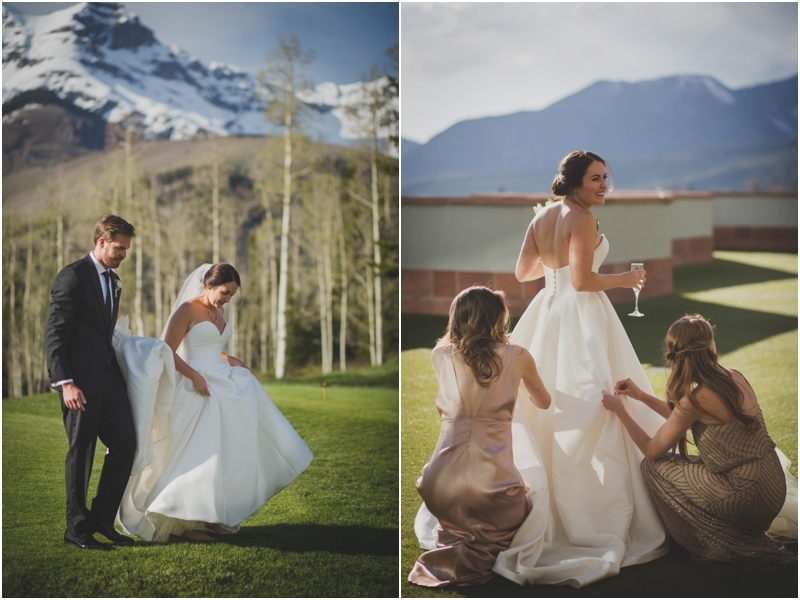 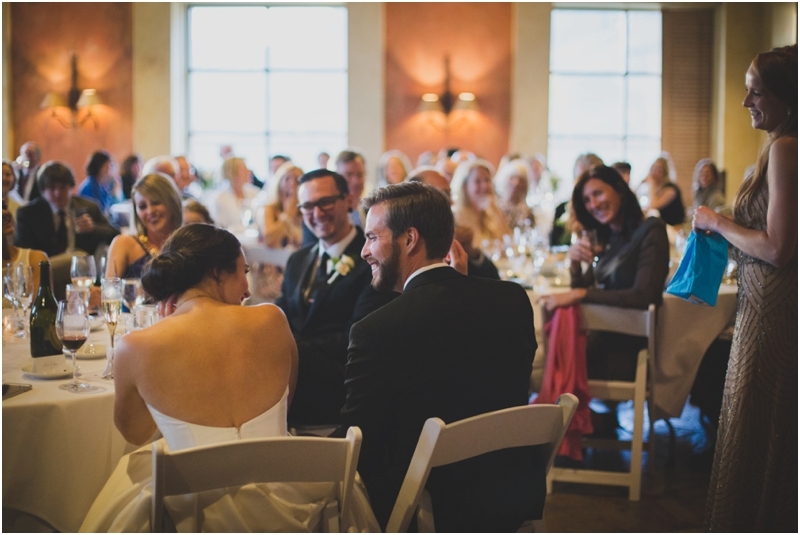 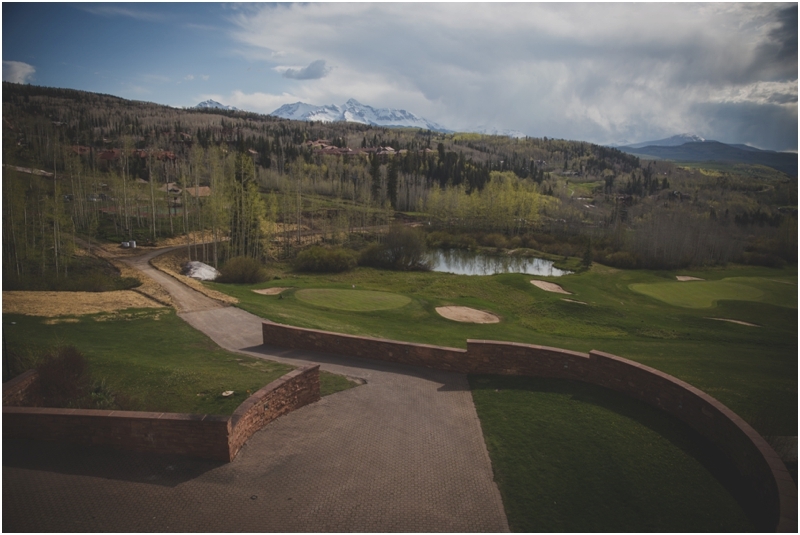 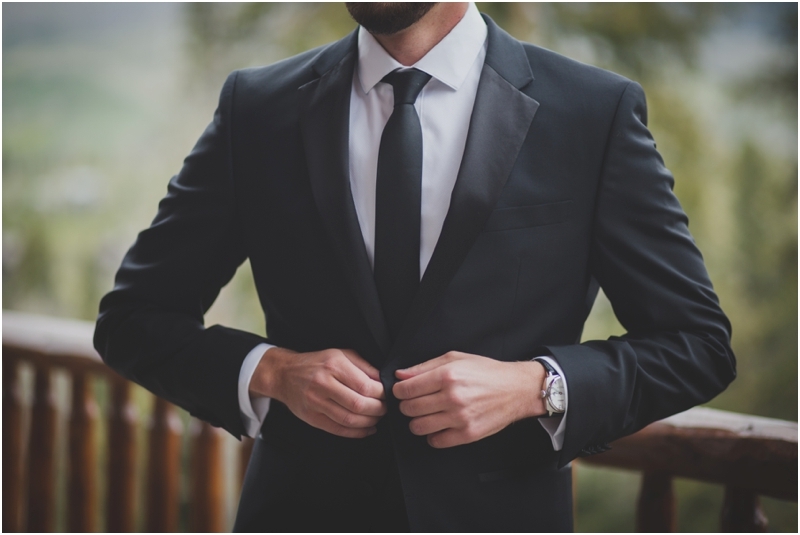 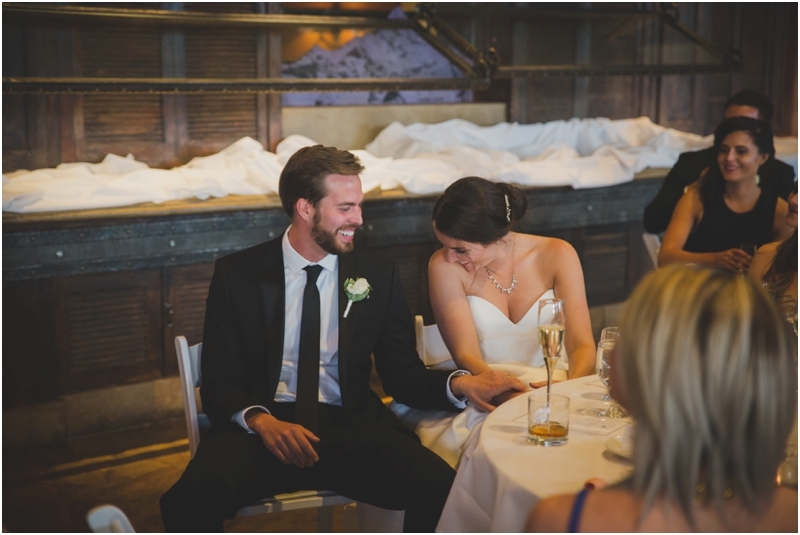 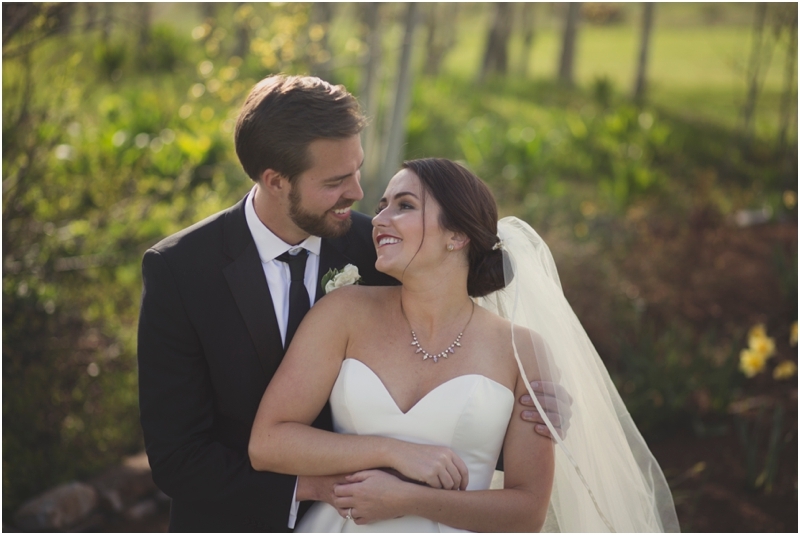 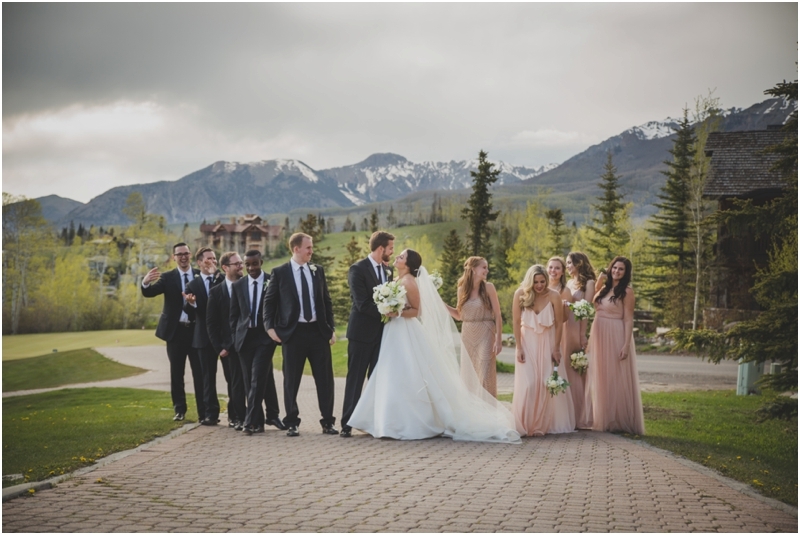 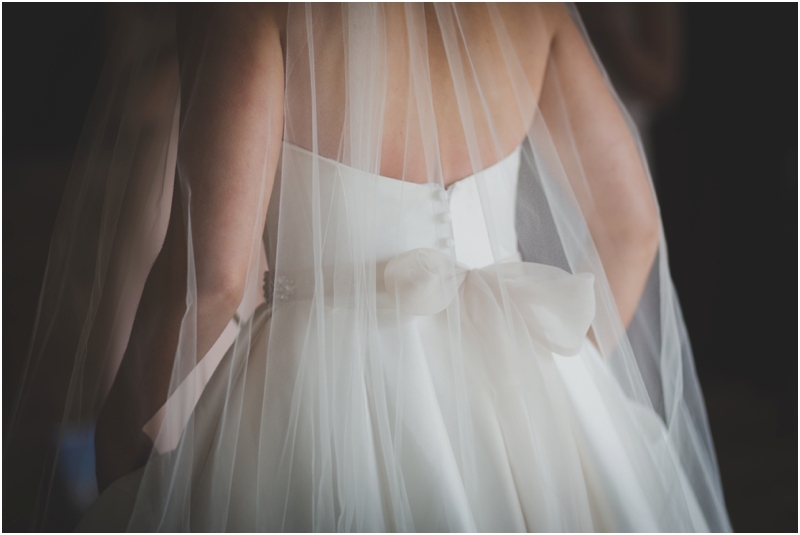 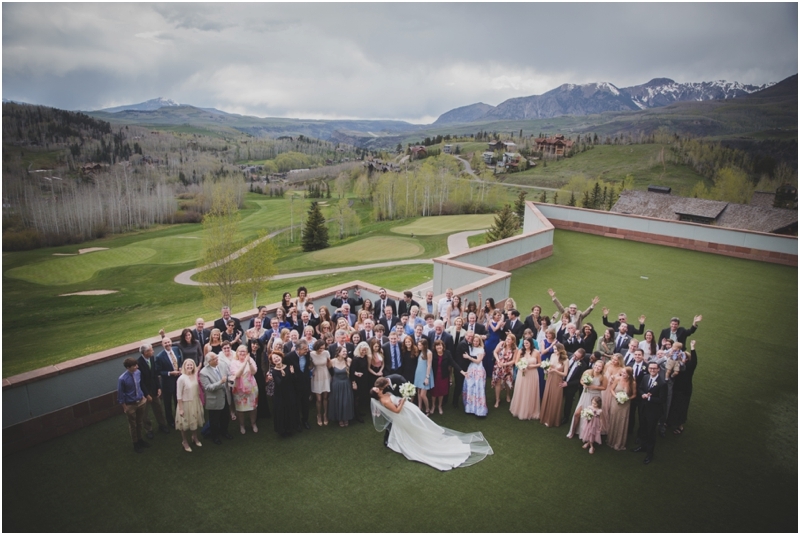 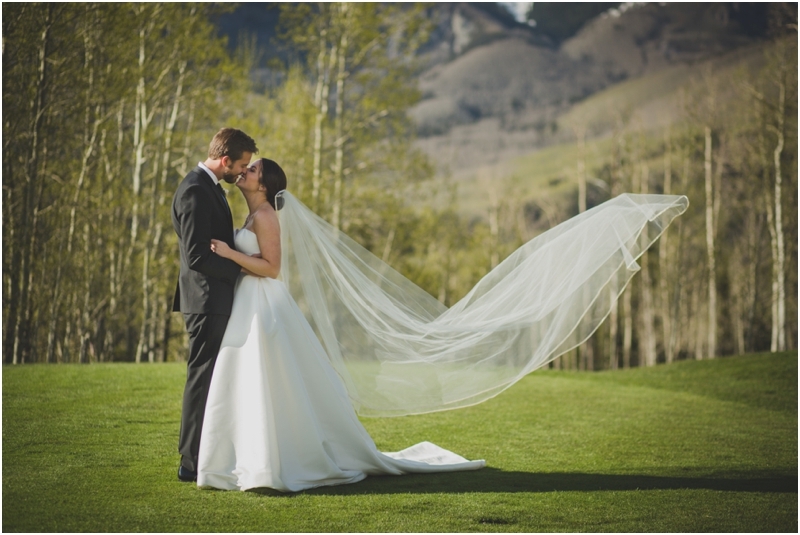 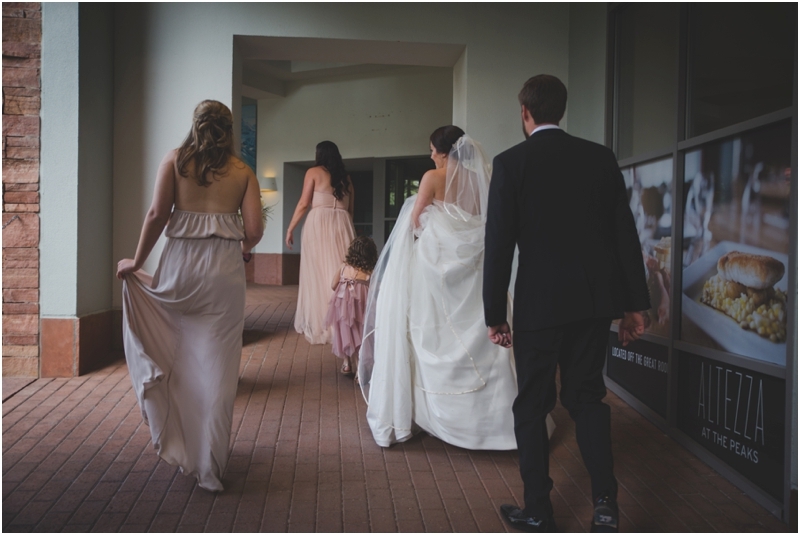 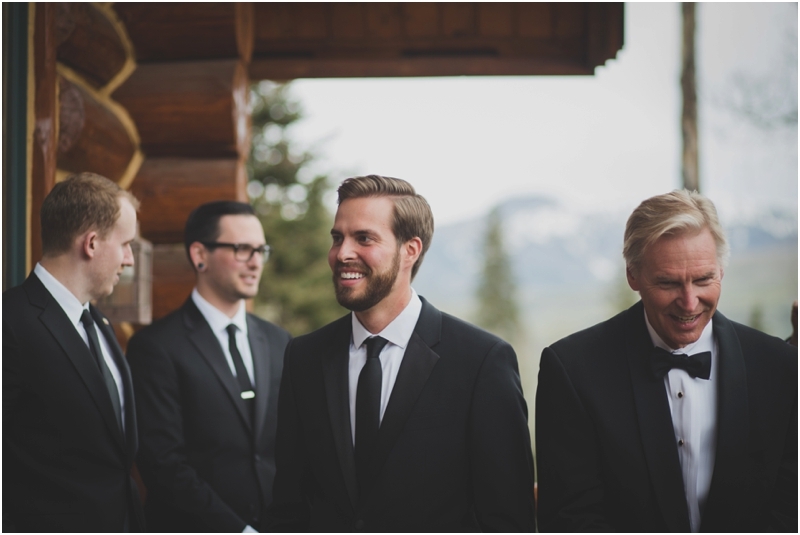 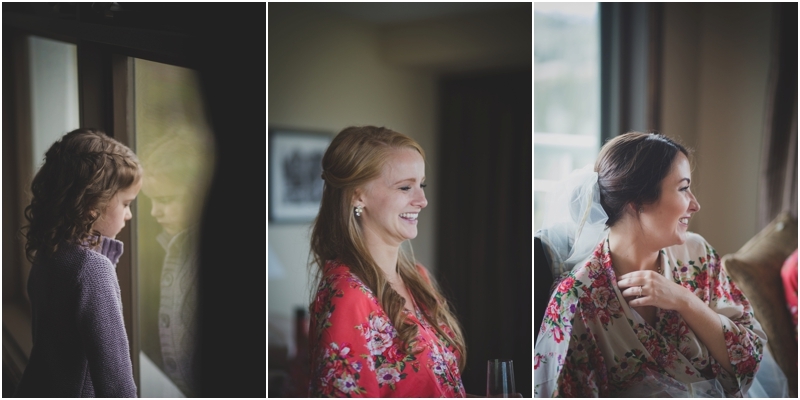 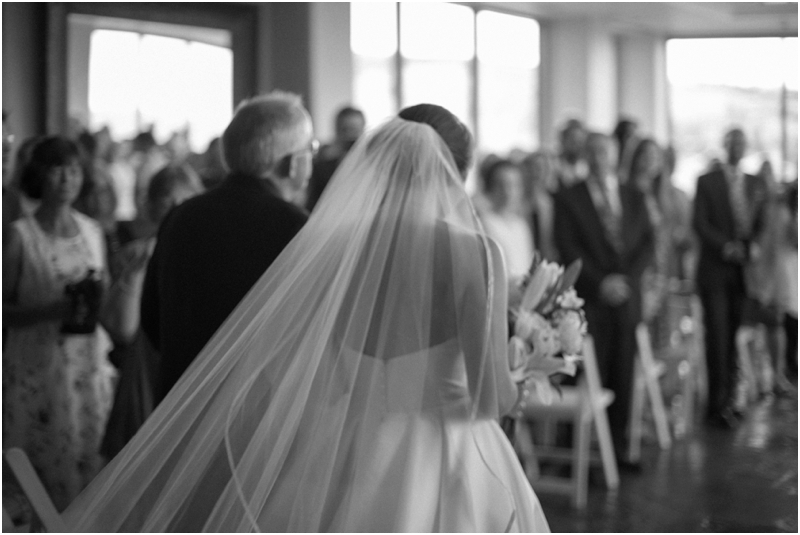 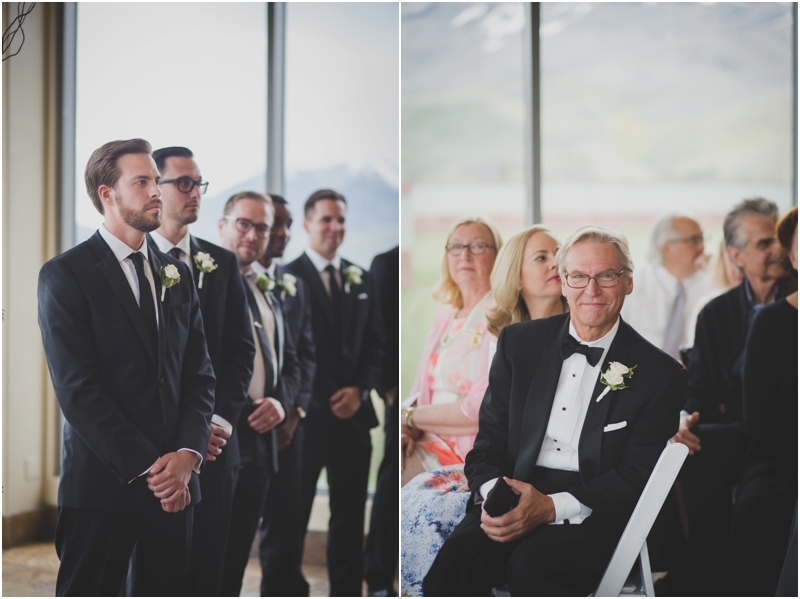 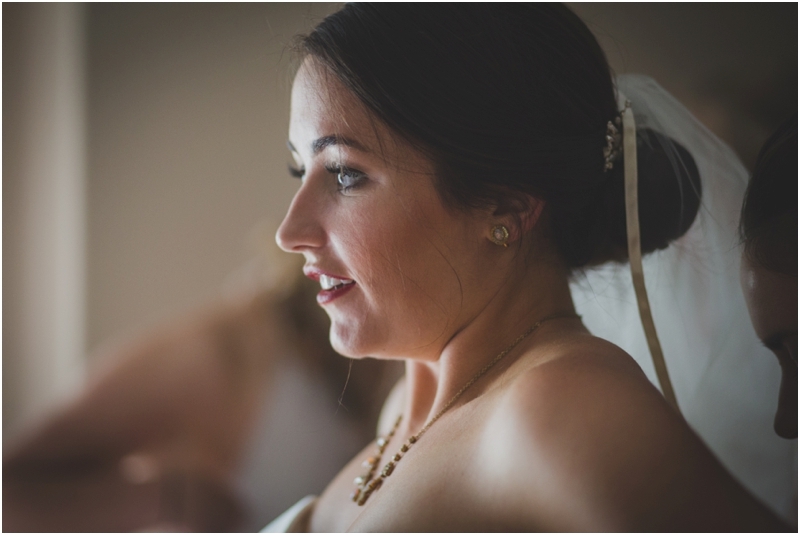 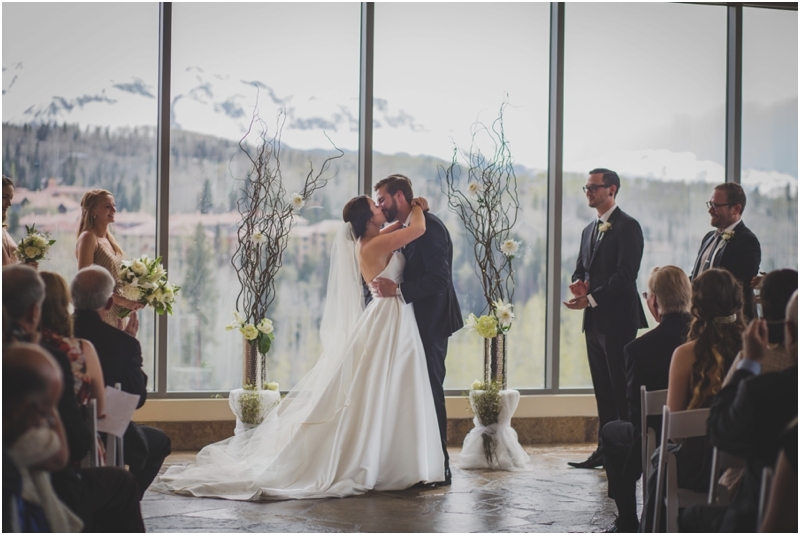 But best of all, we captured Erin & Patrick's gorgeous wedding at Peaks Resort & Spa. 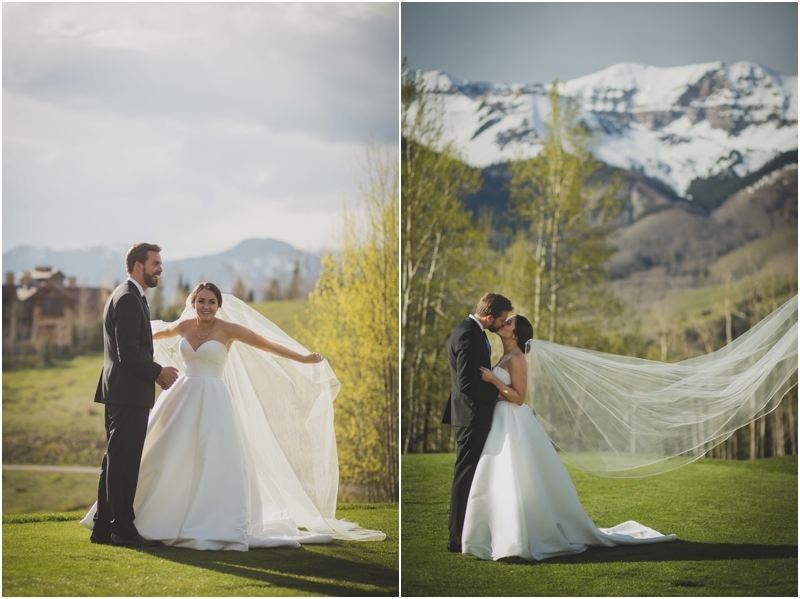 We are so blessed to have been given this opportunity & are so excited to be sharing these photos with all of you!